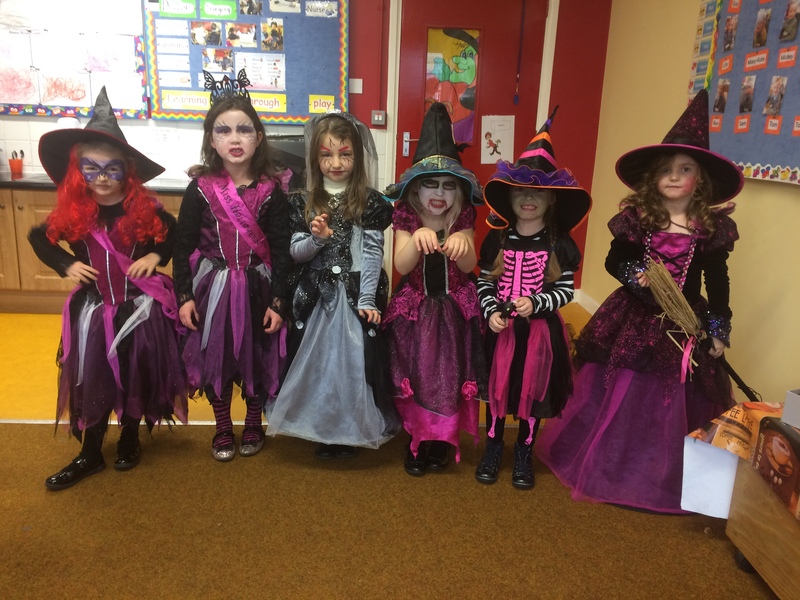 Our Junior Infants have had a busy few weeks preparing for Halloween. Click on the link below to see the great fun they have had! This entry was posted in Infants, News. Bookmark the permalink.